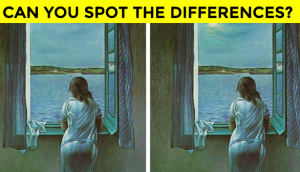 Only a true grammar hammer will pass this one. 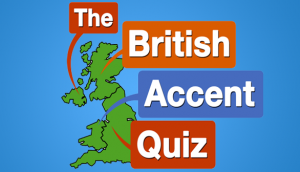 Can We Guess Your British Accent? 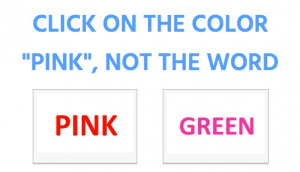 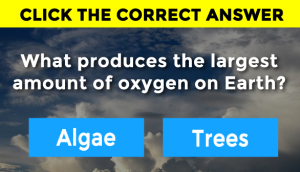 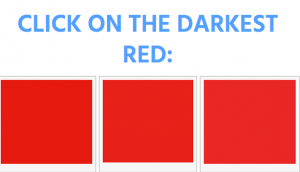 Can You Pass This Tricky Color Test Without Getting Confused? 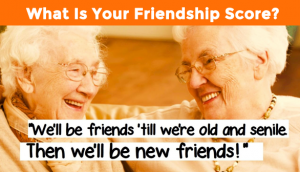 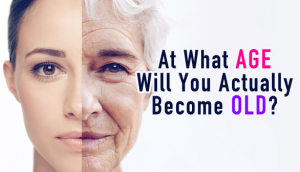 Friendship Quiz – What’s Your Friendship Score?